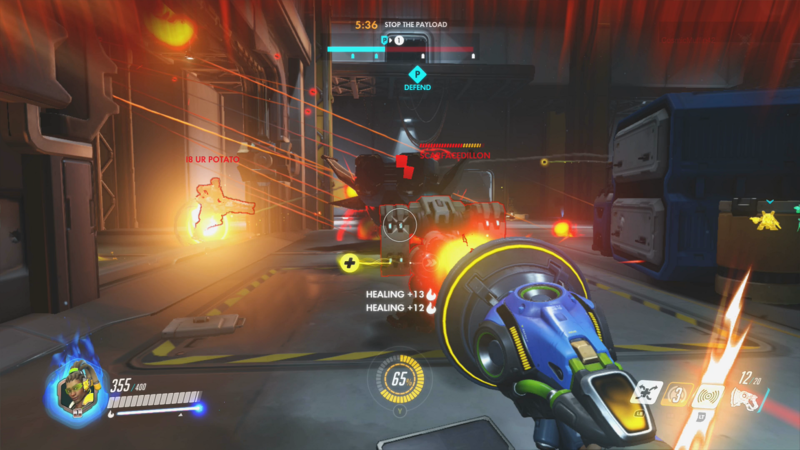 Overwatch is one of the most played multiplayer video games of the generation. It has been 2 years since the launch of the game and they have been keepingupgrading the game since then. Upgradations like new heroes, new maps to play. This increases the interest of the gamer. But initially, you need show a lot of your skills to access all of this good stuff and sometimes you just cannot do good in a game no matter how much you tried, you keep on failing. There comes Overwatch Boost to help you in that phase. Now there are many doubts you must be having regarding this. This article would help to clear a few of them hopefully. When you will start playing the game your Elo ranking will be really low. You will try hard to improve it so that you can access improved teammates and a better gaming atmosphere as it is a multiplayer game. Maybe reaching the silver or bronze level of the game you will need a help. You can ask a friend but Overwatch rank boosting can be this for the better. They have skilled gamers known as boosters. They will log into your account and play on your behalf until they get you your desired rank. Suppose you were at bronze level and asked for gold level. At the bronze level, you will get less co-operating teammates making the game even harder for you. Once the booster takes you to the Gold level you can have better teammates and gaming environment and other accesses too. So, yes it is required if you are stuck in the game. First, you have to choose an Overwatch boost website. There are many you can choose from. Then you have to create an account and give information such as your battle bag, your current rank and the SR rank you desire to have. Then mostly the websites offer you two type of services. One is you let the booster to play from your account another way is that they play on a smurf. If they play from your account then you have to provide them your password. If they play on smurf then a high-level player gets on the play on a low-level. Once you are done with this you can make payment through credit cards or generally PayPal. After that, you can arrange a time for boosting, when the booster come to play. You can track your progress in the game anytime the booster has started playing and he plays until they provide you the service you have paid for. Now, you are giving them your password and your money you need to know whether it is safe or not. Most of the websites providing this service claims that it is safe and till date there isn’t negative or bad review about the safety purpose. Overwatch rank boost is taking gaming to the next level and at the same time making sure that the gamers of all levels are satisfied.